Looking for classic, minimalistic and simple shapes? In that case, we recommend you to get to know these brands! We make the shopping for ethical and sustainable products easy for you as we have gathered over 150 awesome brands under the same roof. Enjoy the simply beautiful pics and the sustainable styles that come straight from the brands to you. Stylish for all summer events! 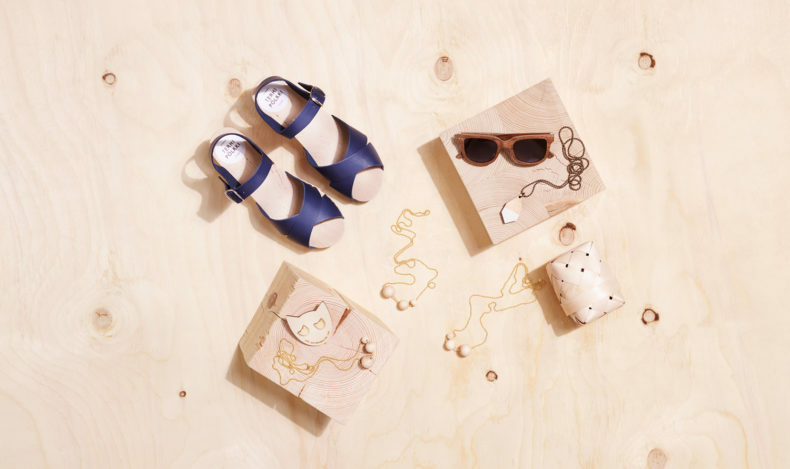 The Karin clogs are hand-made in Finland with genuine natural vegetan leather and a birch wooden sole. 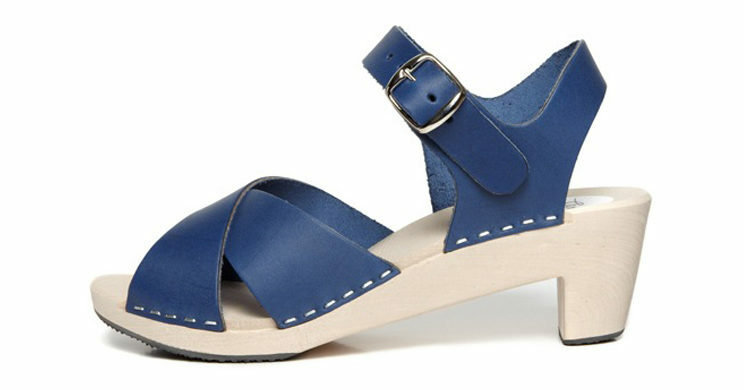 The TERHI PÖLKKI clogs are available in several colours. Miauuu, what a cute pair of kitties! 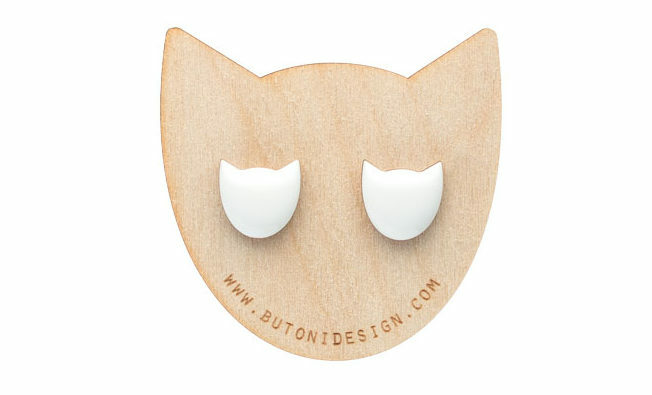 The Cats by BUTONI DESIGN give a nice personal twist to your outfit and are available in multiple colours! 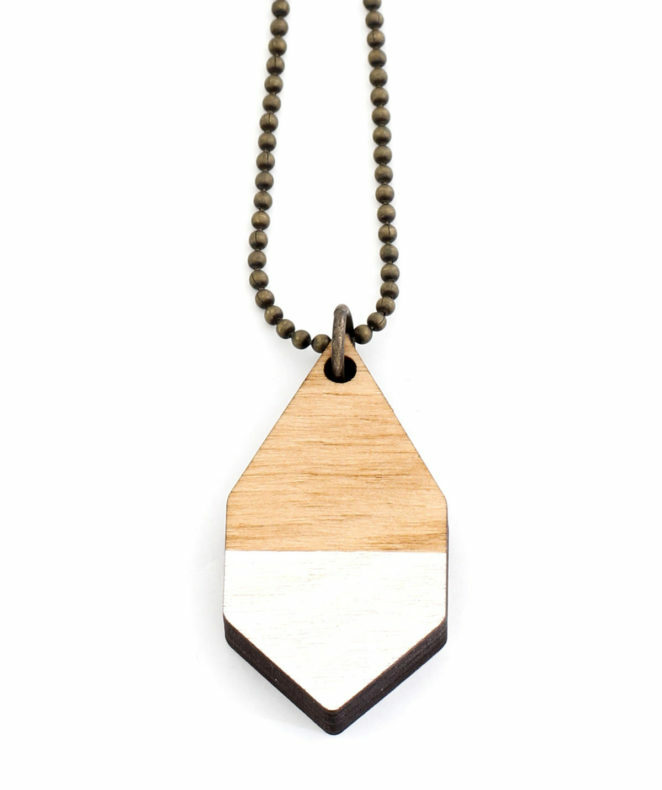 The Diamante necklace is handmade from lightweight Finnish birch plywood, and the minimalist and the timeless Triple necklace is made from unprocessed wood. 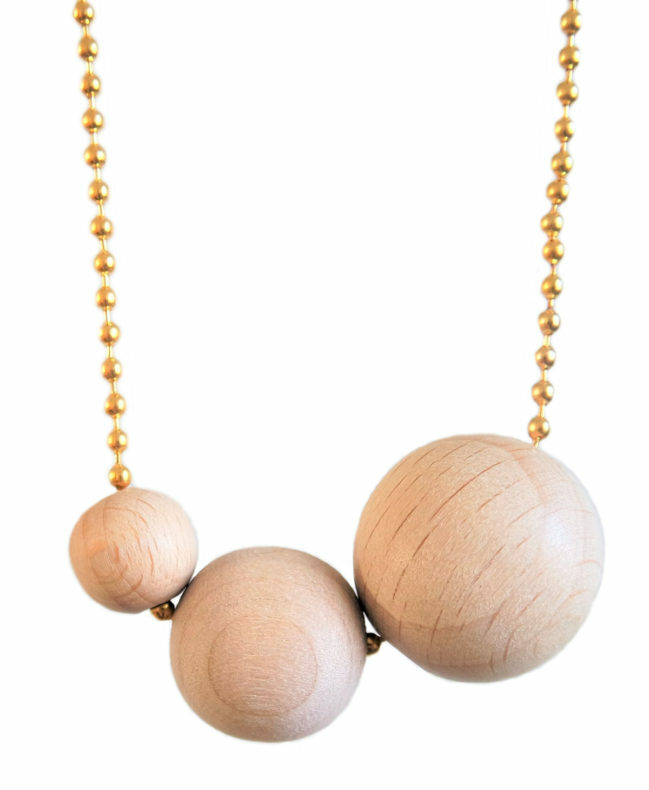 Minimalistic forms and simple shapes are the essential elements of the ANNIE ELEANOORA designs. MOIMOI believes in durable materials, clean designs and knowing everybody involved in their production chain. Sunny? 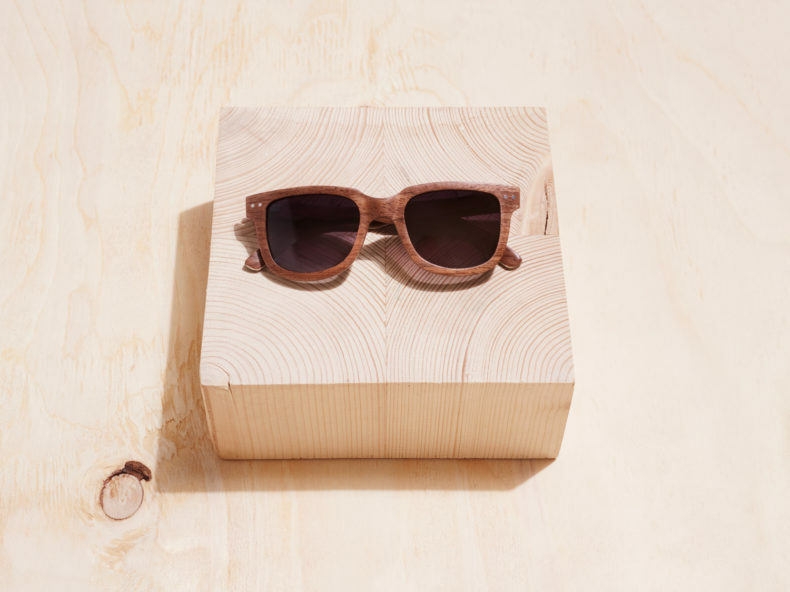 No worries, the coolest summer look is guaranteed with a pair of wooden WOOBS sunglasses!